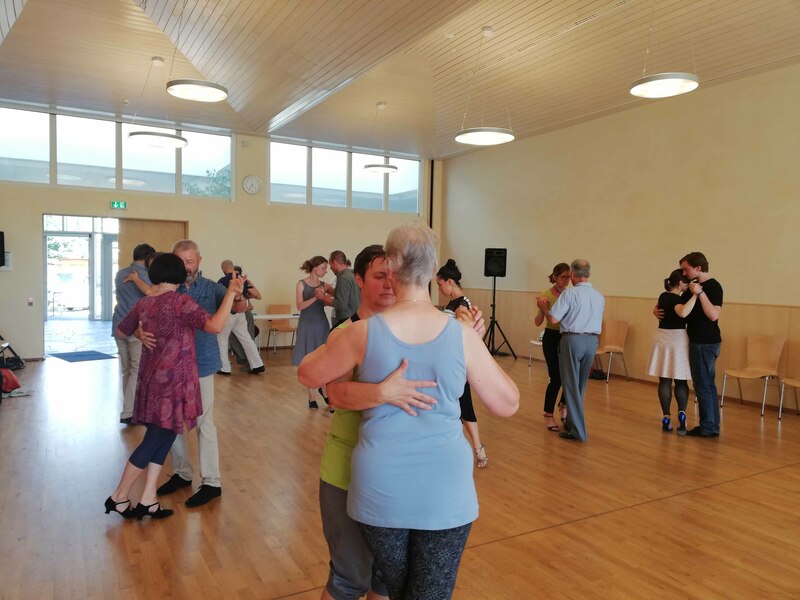 When it comes to tango it’s a lot about technique but even more important are our feelings when dancing. A good technique enables us to be soft, clear and receptive at the same time. 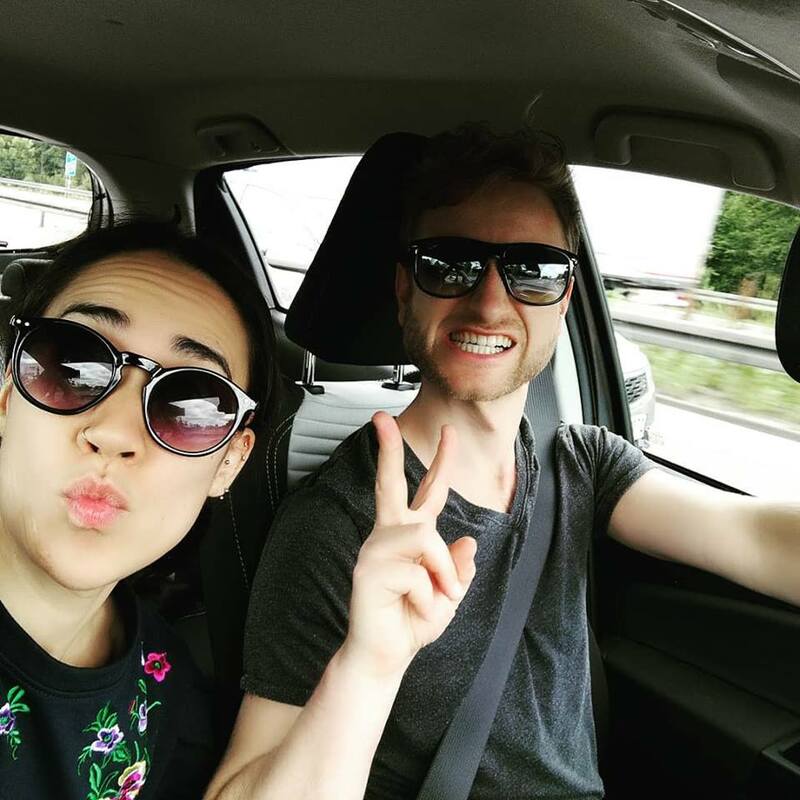 Like this you can first feel what your inspiration is, be sensitive to your partner’s interpretation, express and articulate yourself in the music and all this in connection with your partner. Like this a technique can be right but empty – but, when connected with your intention, inspiration and emotion, it is becomes something beautiful and individual. This is when technique matches it’s purpose – to enable the dancer to express himself, share and receive at the same time. 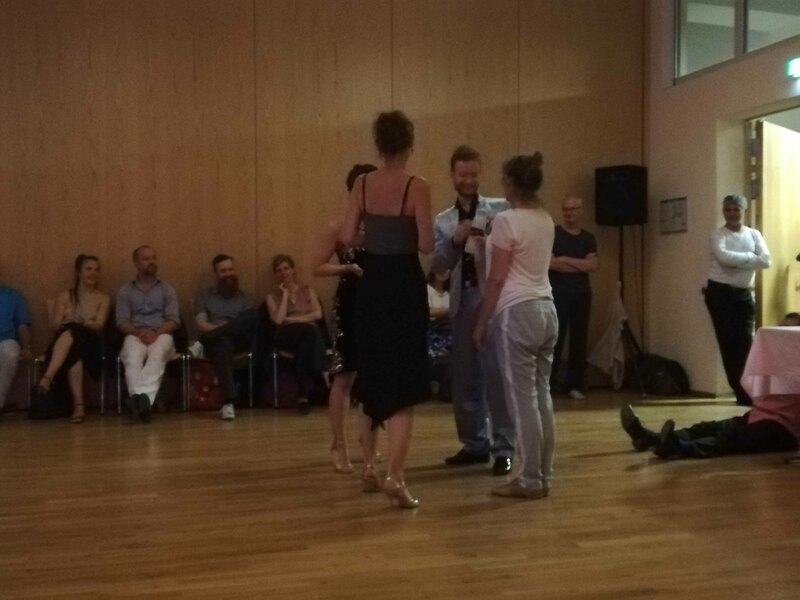 With our seminar “Telling Stories” at the “Tango Magie” Festivalito in Freiburg (22nd to 24th of June), we wanted to teach techniques but mainly help the participants to connect on a deeper level and understand the purpose of technique. 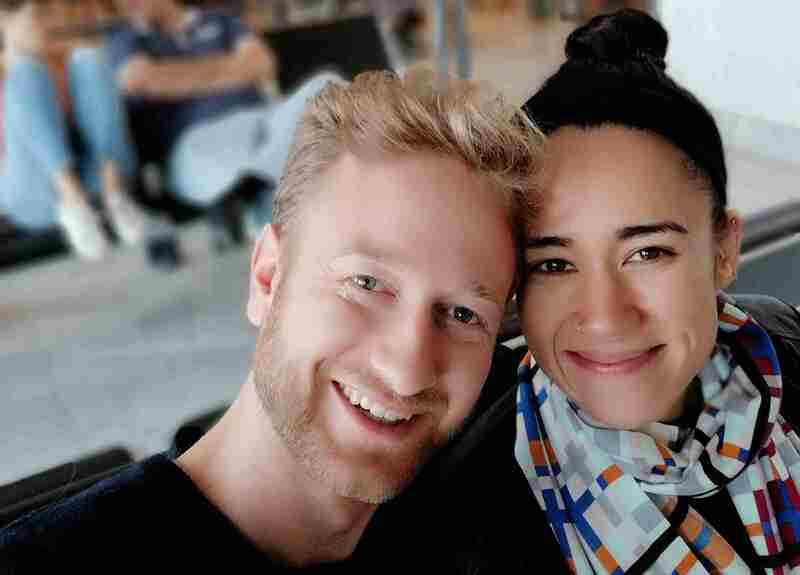 To connect with themselves, the music, their bodies when moving and also with their partners to form an unity. All this was a very unique occasion to do it in a seminar which was designed for all levels, from beginners to professionals. 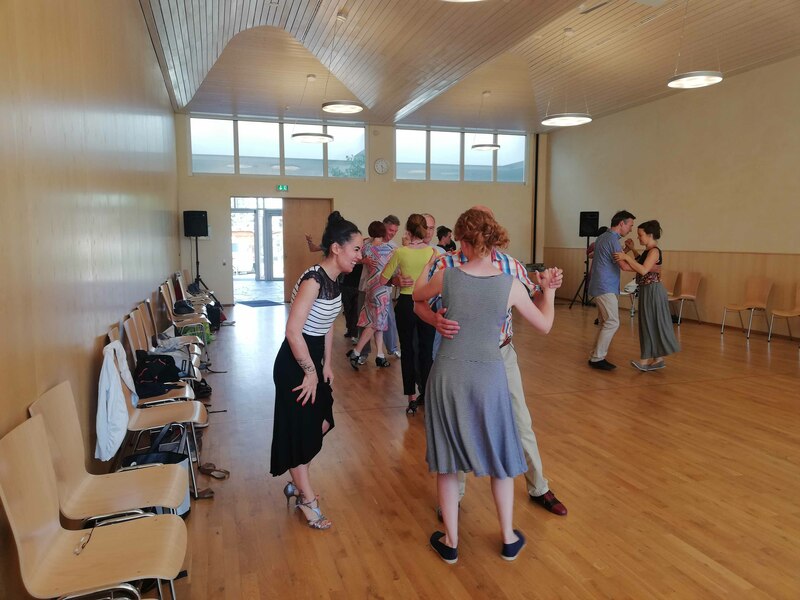 Seeing the progress of the students in expression, sensitivity, musicality, connection and communication in the dance, it turned out to be the best thing we could have done. And it had a personal note from ourselves, as our journey together began here in our hometown around 4 years ago. Friday right after arriving, we started with two workshops on technique for each role and the first evening Milonga of the event. 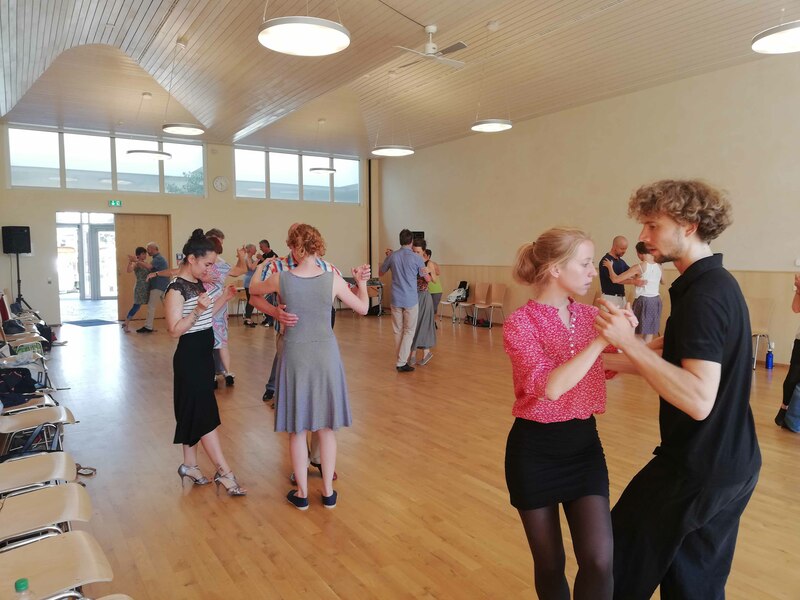 Saturday continued with our first workshops of the seminar „Telling Stories – Connections and expression in your dance“ and continued then on Sunday with the second part and an extra workshop for spaces and comfort in close embrace. Altogether we had five workshops as well as men’s and women’s technique. The workshops were fully booked with warm and passionate people. 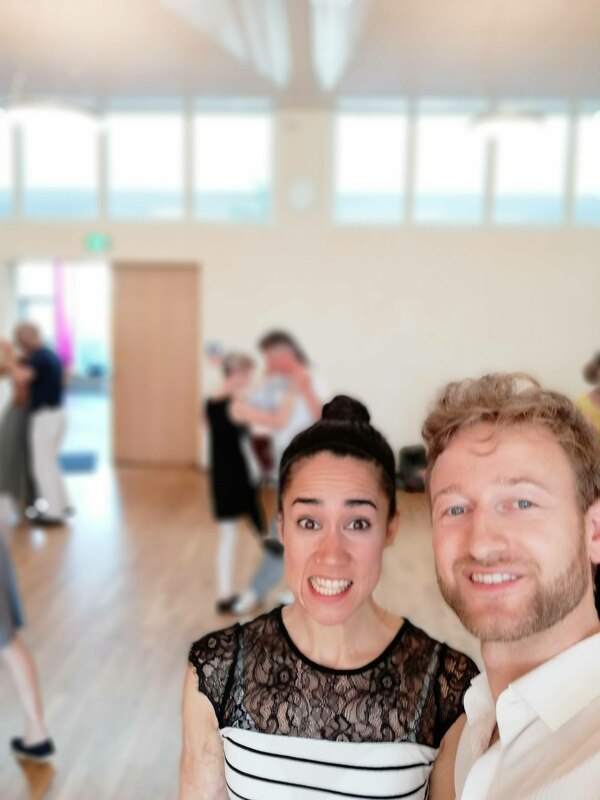 They made it easy for us to connect with the personal needs of each dancer and we were overwhelmed with the development of so much individuality in such a short time. 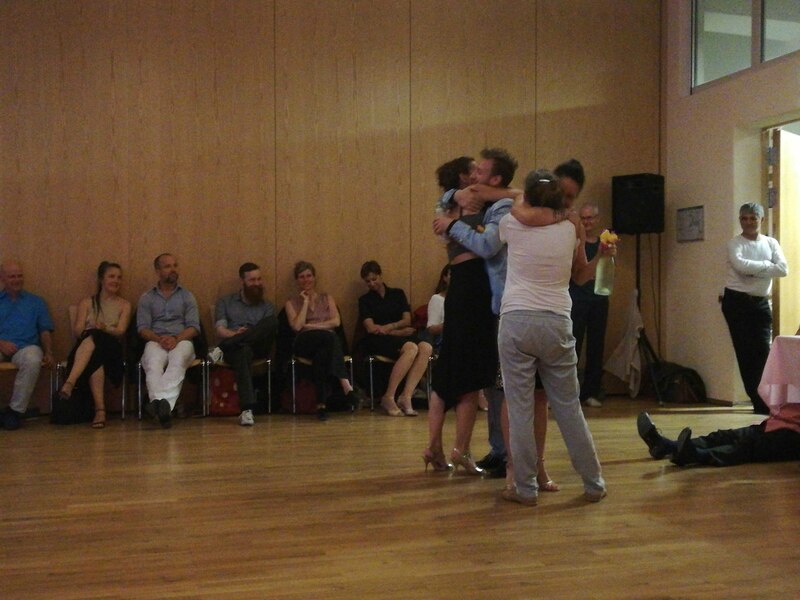 Saturday night we prepared our show for the main Milonga with a very nice atmosphere and wonderful people. 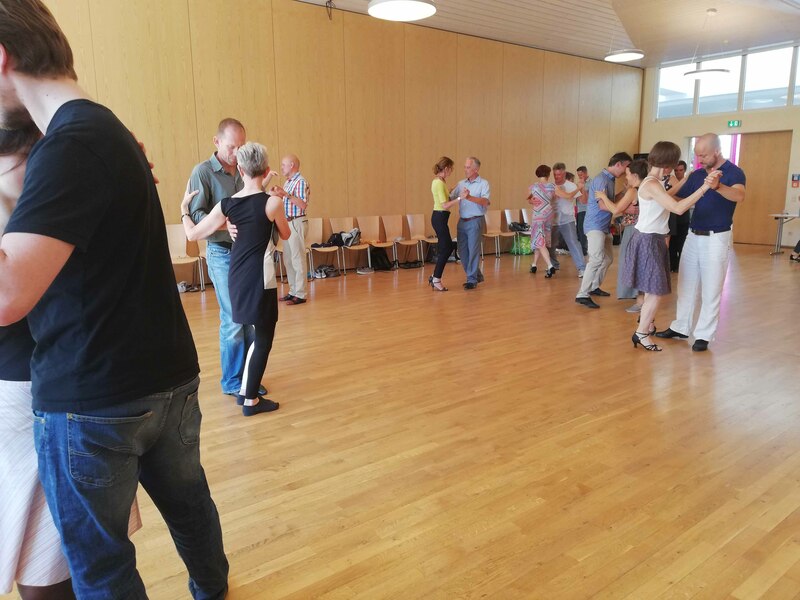 As all dances were spontaneously improvised, it was very touching how much we both had taken in from the seminar during the day. It was so inspiring to work with all these dancers of different personality and background, that, when we met on the stage for the show, we both felt very open for our own inspiration and our partners energy. We felt like we had taken the seminar ourselves and it opened our senses and made us let go of many filters. To make it short, we enjoyed the show from the beginning to the end. It was a new feeling and made it much more easy to be emotionally connected on the stage. The whole event was organized so well by Claudia Gärtner and Anita Speiser from Freiburg and at this point we just wanted to say thank you! Thank you for all your intense work and that you made us feel home and welcomed during the whole weekend. We went home with a smile and grateful hearts. So, all around it was a successful weekend where we could share all our heart and inspirations in the workshops, had good talks with friends, participants and were so well cared for with everything our we could have wished for. THANK YOU! Here are just a view more pictures from the weekend!